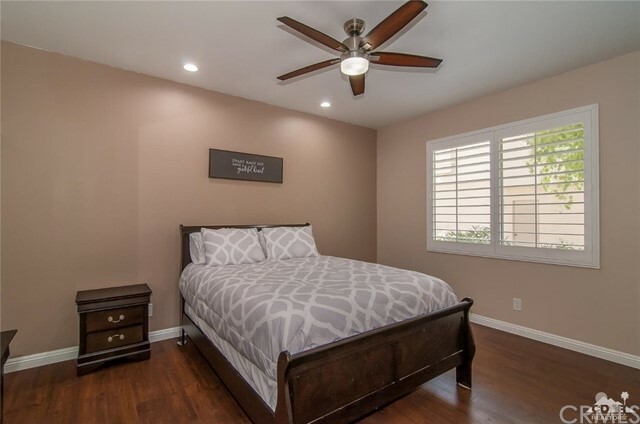 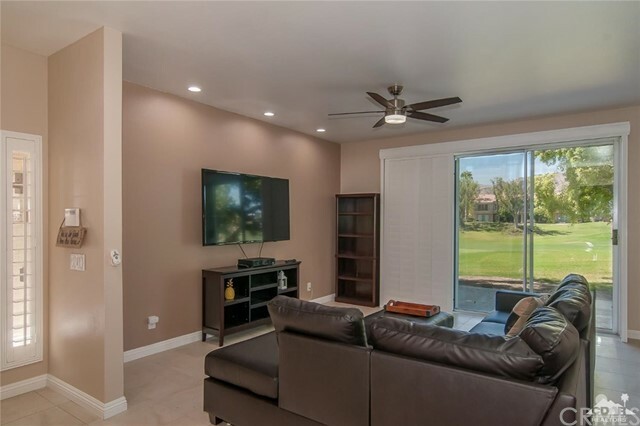 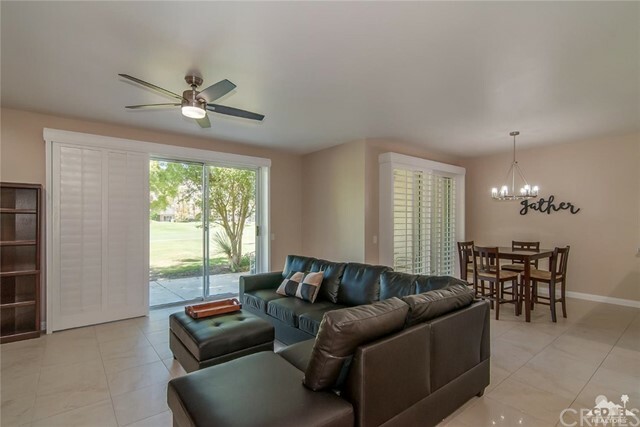 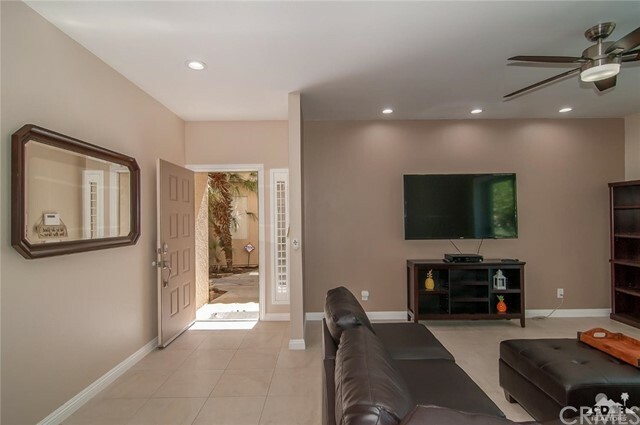 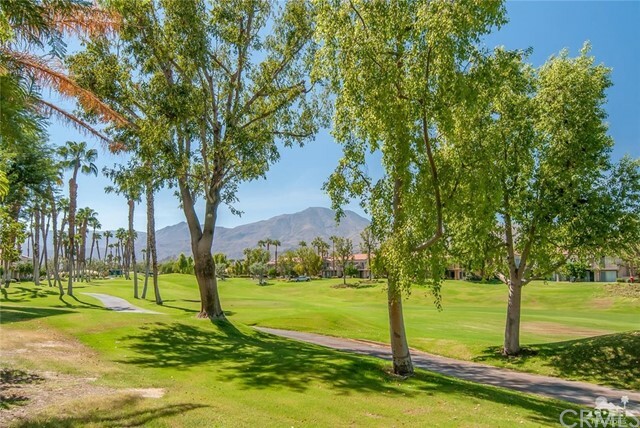 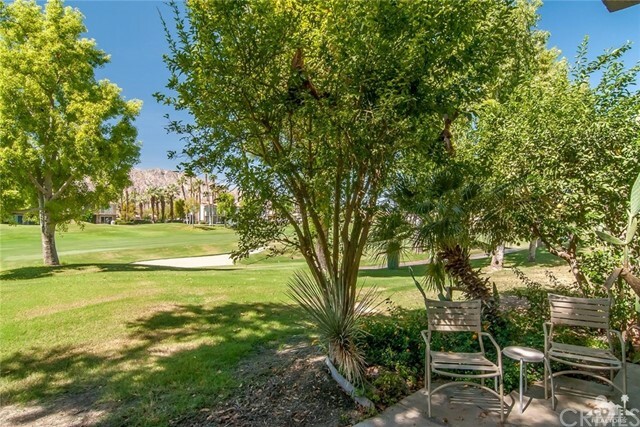 Welcome to PGA West Nicklaus Tournament, A great investment condo or a great place to live. 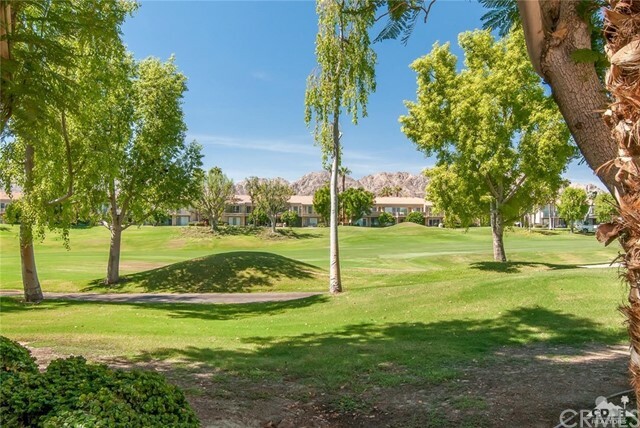 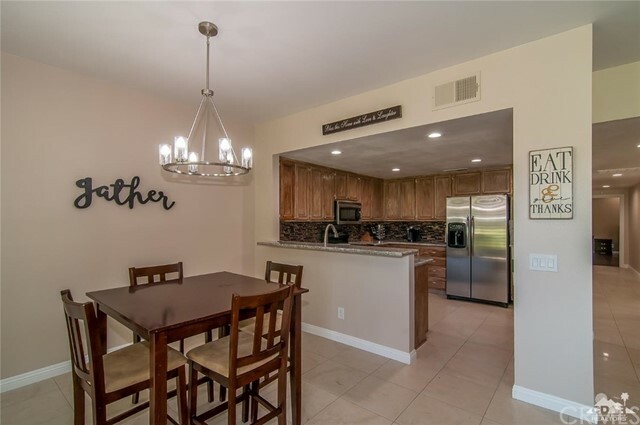 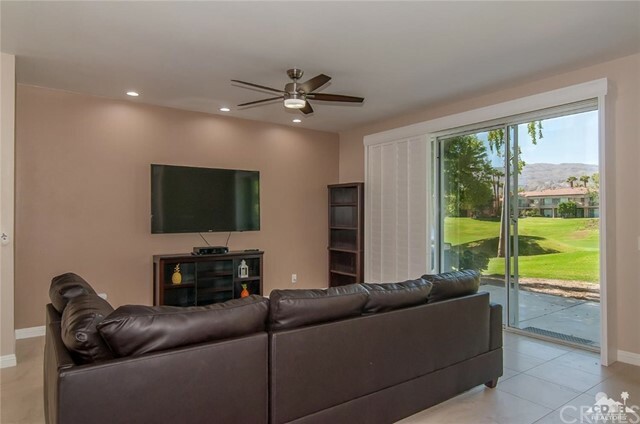 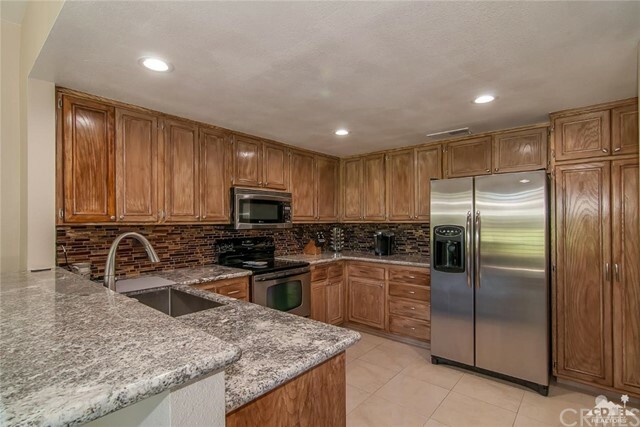 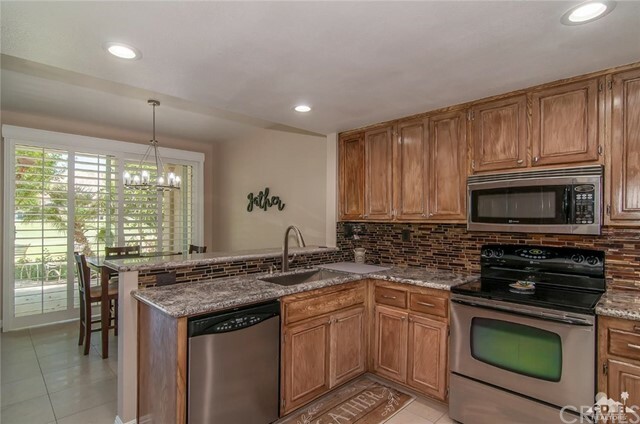 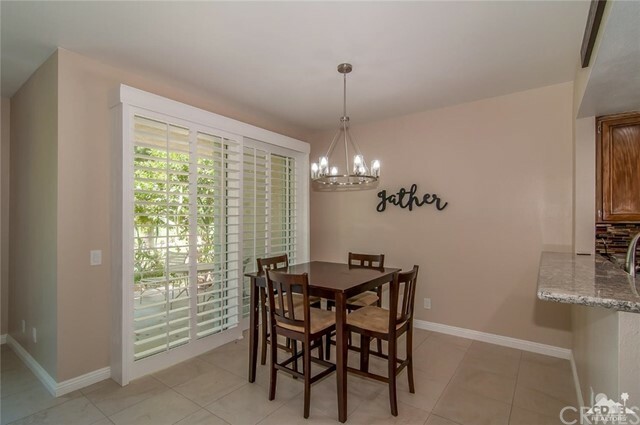 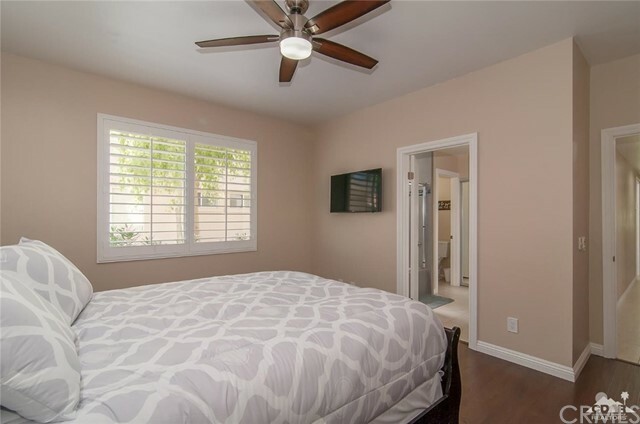 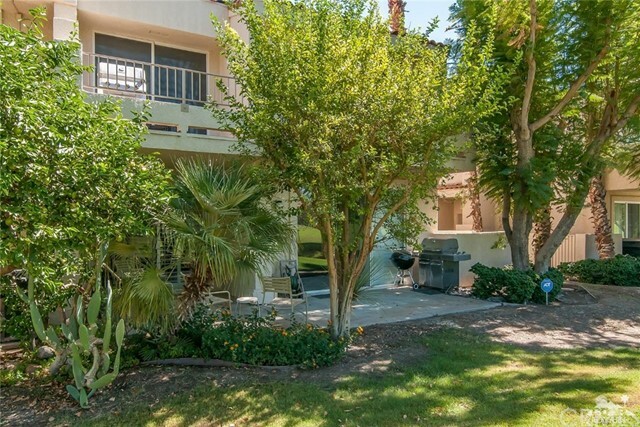 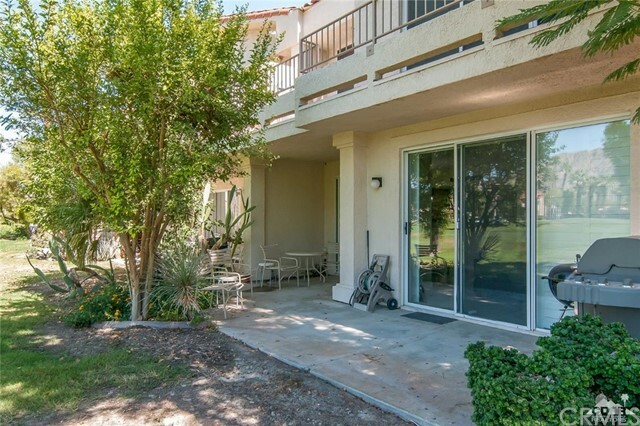 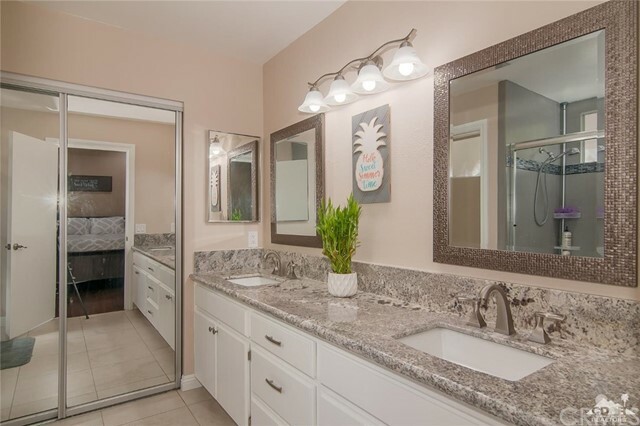 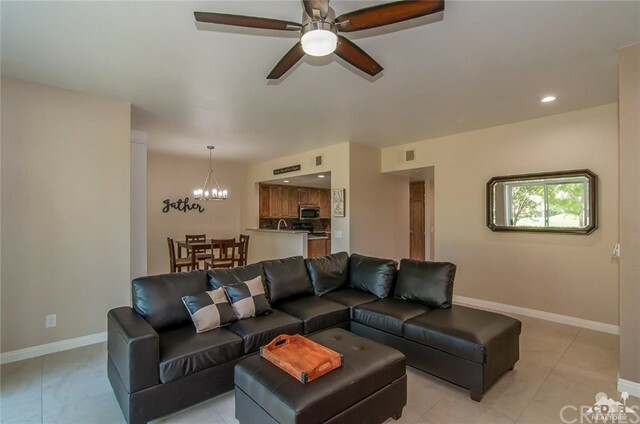 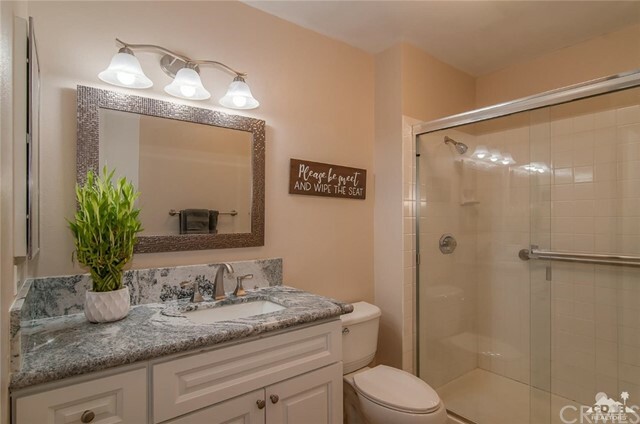 Medalist Plan located at the 5th hole of the Jack Nicklaus Tournament course, Enjoy a wonderful lifestyle in this immaculate 3 Bedroom, 2 Bath condo,offered furnished. 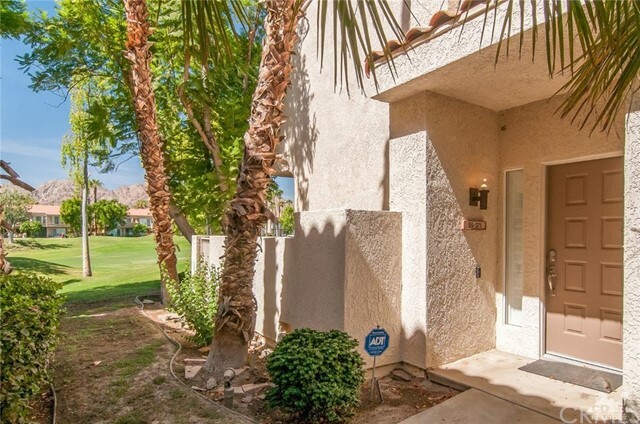 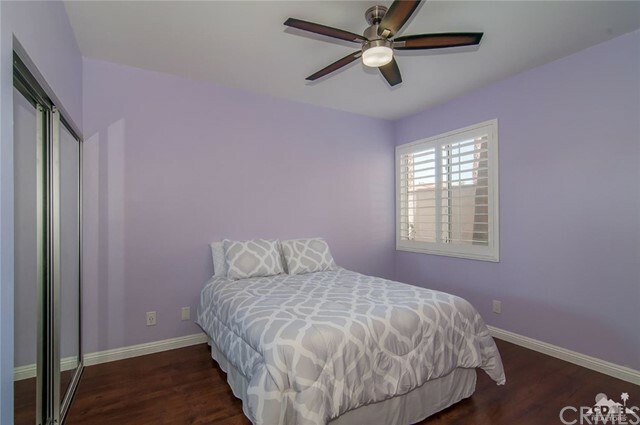 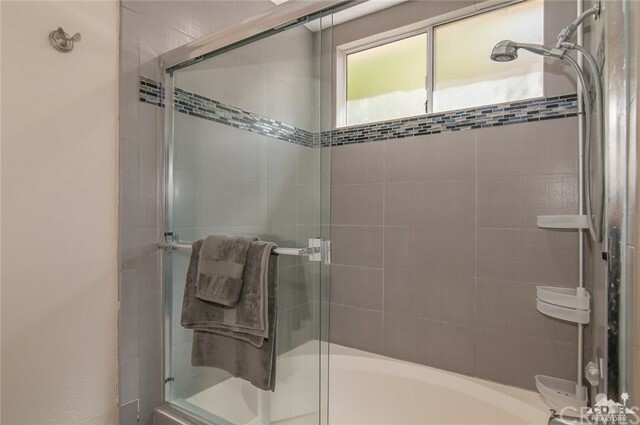 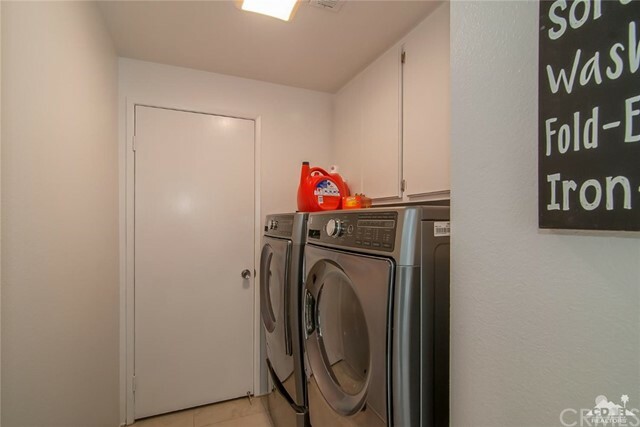 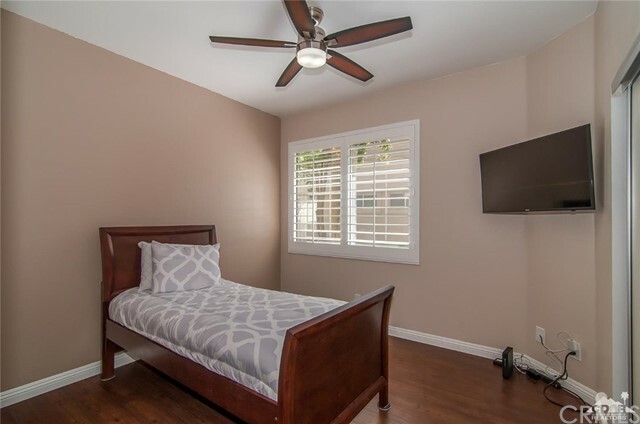 Condo is move in ready,ground floor unit, 2 car detached garage. 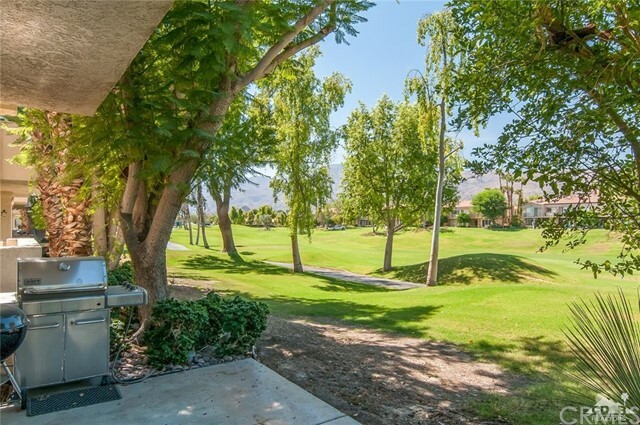 Beautiful views of the mountains and the golf course.